A Destination Of Musical Information and Happiness! 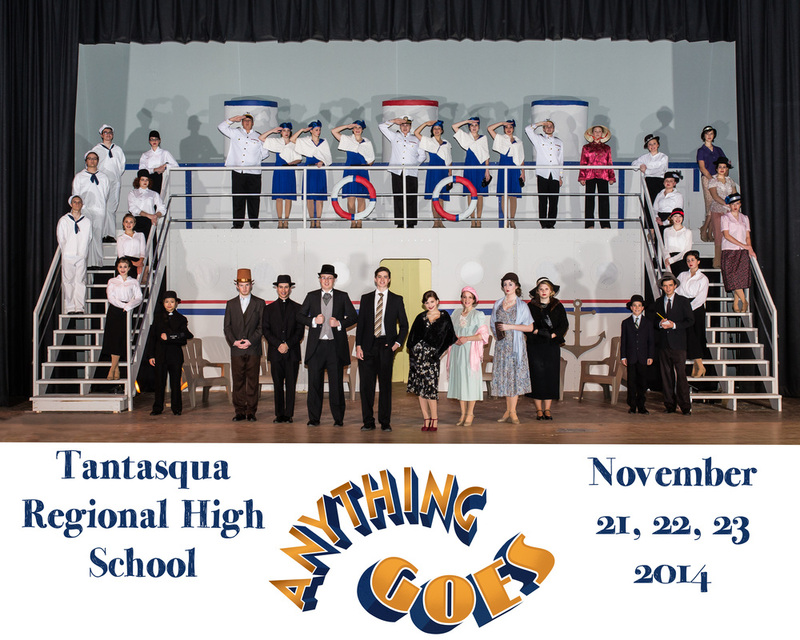 Congratulations cast of "Anything Goes!" Bravo. Congratulations to Jason D., Daniel G., Caroline C., and Jack B. for their acceptance into the All State Music Festival! Congratulations to Caroline C. for her acceptance into the All East Music Festival!